Dersut coffee holds the distinction of receiving various certifications from key Italian and European bodies. The company carries out constant function and hygiene checks on every single machine and scrupulous sample-testing which ensures compliance with set quality standards in every production phase. 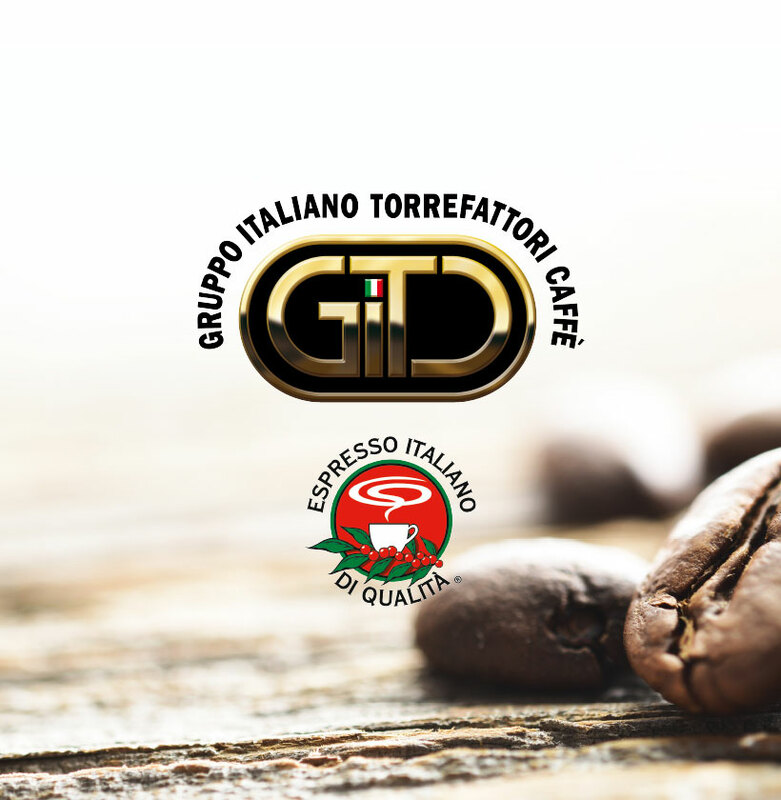 Dersut was one of the founding members of the Triveneto Italian Coffee Association (GITC), set up in 1954. 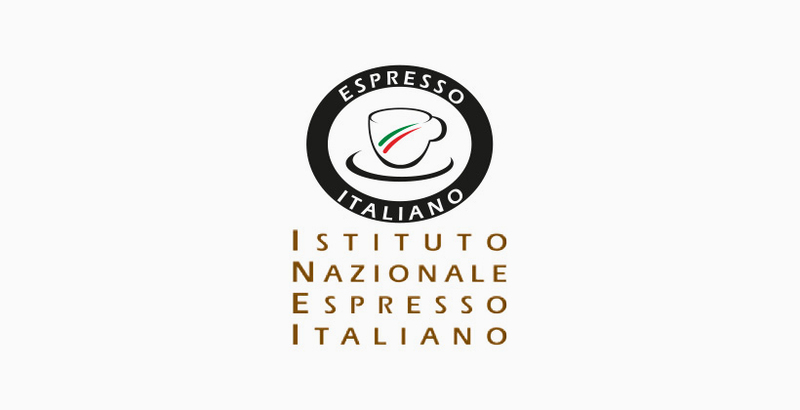 Besides carrying out a huge range of important activities within the industry, GITC, whose president is Count Giorgio Caballini, awards the Italian Quality Espresso Certificate and brand (registered trademark) only to those coffee roasting plants who strive to achieve product excellence. Dersut could not fail to be among those “excellent” coffee roasting plants, having achieved certified quality for its fine blends, and in its turn Dersut rewards and certifies its most deserving customers. 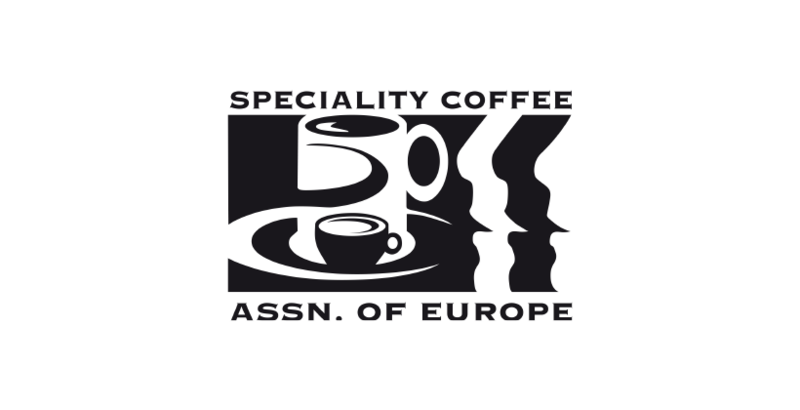 In 2014, Dersut also became a member of SCA (Speciality Coffee Association), world association which promotes quality coffee culture and speciality coffees. 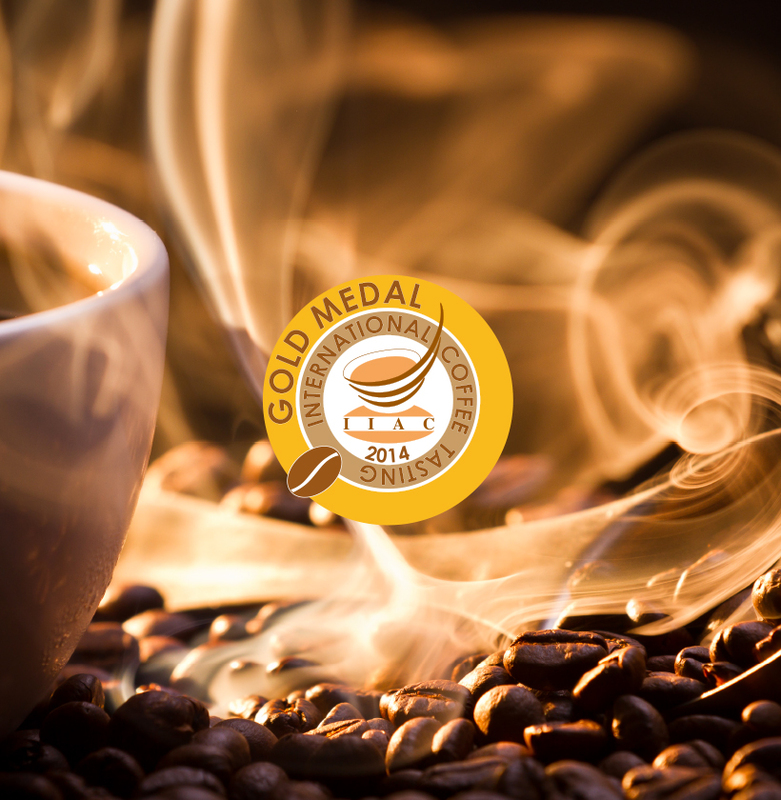 We won the Gold Medal award for our Oro Top Quality blend at the International Coffee Tasting 2014, a popular international competition and sensorial workshop on quality research and development. It was a worthy victory considering that 149 blends from over 15 nations were competing in the contest, staged by the International Institute of Coffee Tasters. 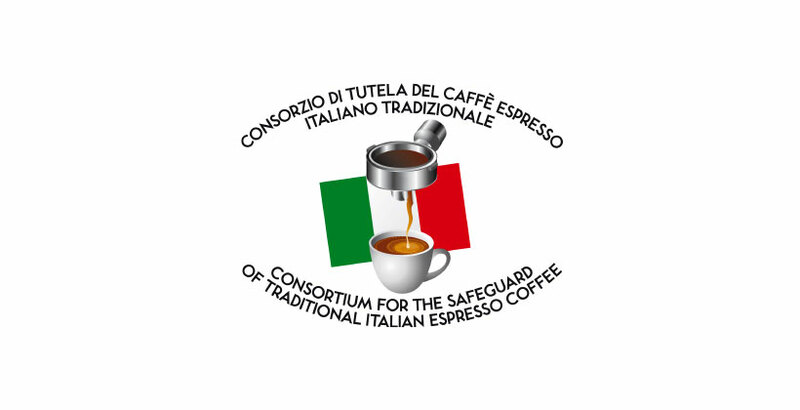 Designed to guarantee espresso quality and awarded standards, the Traditional Italian Espresso Consortium (Consorzio di tutela del caffè espresso italiano tradizionale) was set up in Conegliano in 2014. It was an initiative dreamt up by Giorgio Caballini, president of the consortium, who, together with an established network of coffee entrepreneurs, aims to promote the authentic espresso, synonymous with Italian manufacturing processes and quality. Since 1949, Dersut has been associated and enjoys, the ongoing collaboration with the Treviso Union of Industrialists. 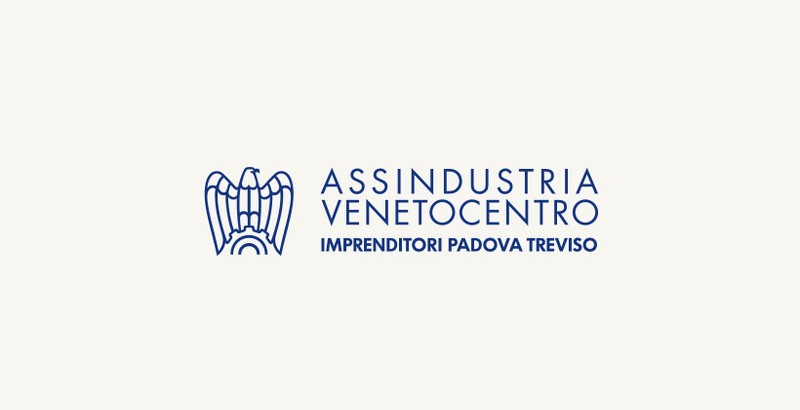 (from 15 June 2018 Assindustria Veneto Centro – Padua and Treviso entrepreneurs). Dersut is also Certified Italian Espresso. A survey carried out by the International Institute of Coffee Tasters and the Italian Tasters – Centro Studi Assaggiatori – involving thousands of consumers, defined public preferences regarding espresso and compared the results with expert judgement. This process gave rise to the Certified Italian Espresso profile which allowed definitive identification of the perfect espresso, that does not betray the consumer’s expectations. The first Dersut blends achieved Certified Italian Espresso recognition. 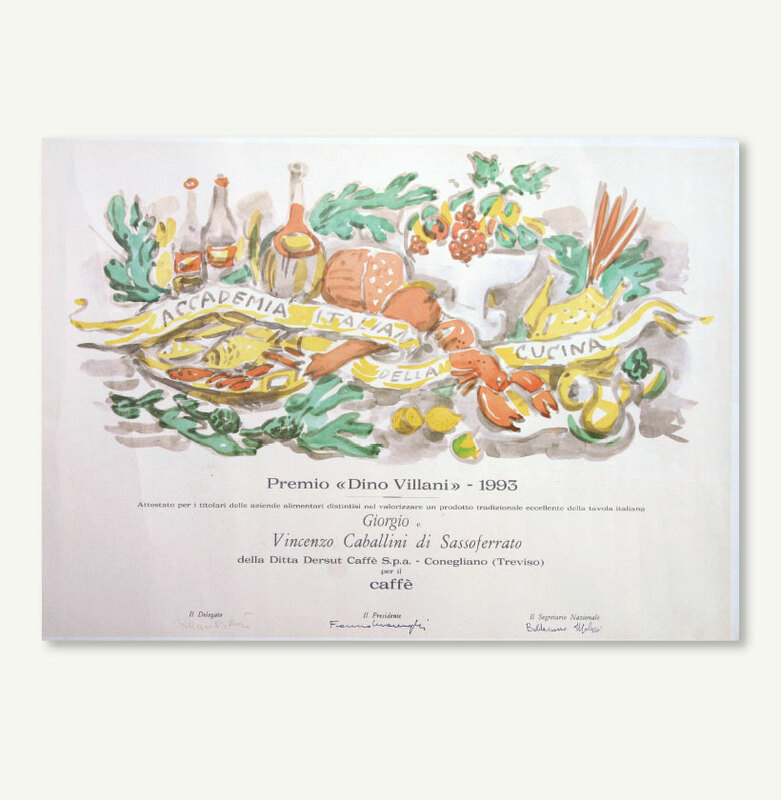 Among the prizes we have picked up, we also boast the Dino Villani (1993) Quality Prize, which the Accademia della Cucina awards each year to companies with constantly outstanding high quality food and beverage production. It is an important prize because only those who receive this accolade enter the “Quality Club” which promotes and supports the diffusion of Italy’s excellent speciality food and wine culture. 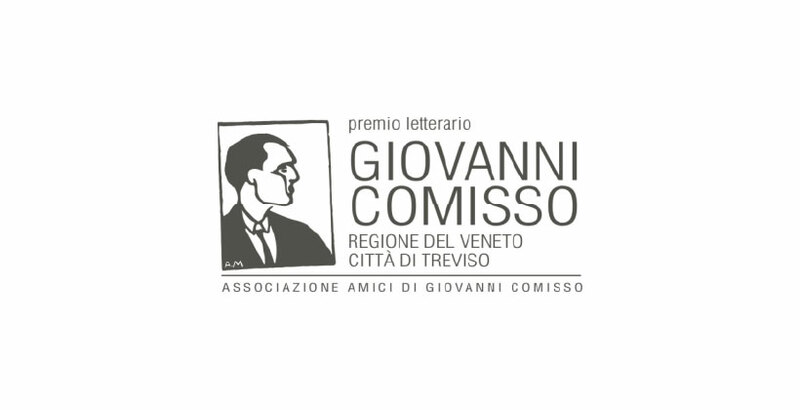 The Comisso Prize was established in Treviso in 1979 by a group of friends of the Treviso writer of the same name. Its aim is to promote the world of culture, institutions and societies, every year awarding a prize to an Italian work of fiction and bibliography. Dersut believes in the project and is a “Friends of the Comisso Prize” company.